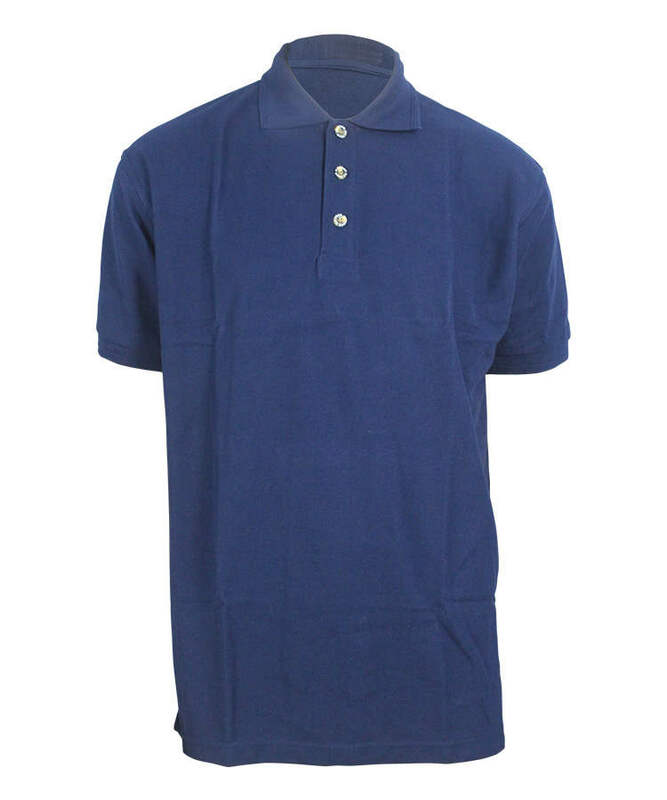 This insect repellent short sleeve shirt made of 200gsm 65% polyester 35% cotton insect repellent fabric, and can meet TL-8305-0331 and other standards. 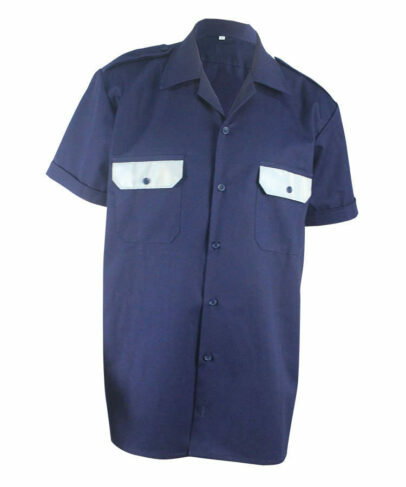 The insect repellent short sleeve shirt can prevent mosquito, it is skin friendly and environmental friendly. 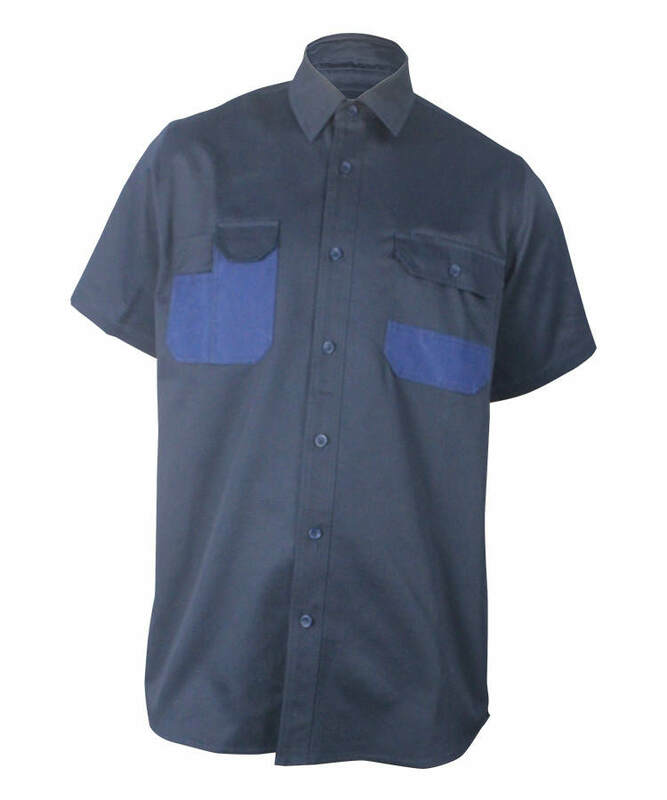 This insect repellent short sleeve shirt have special protective function for worker’s against the flying and reptiling insects which carrying infection source. 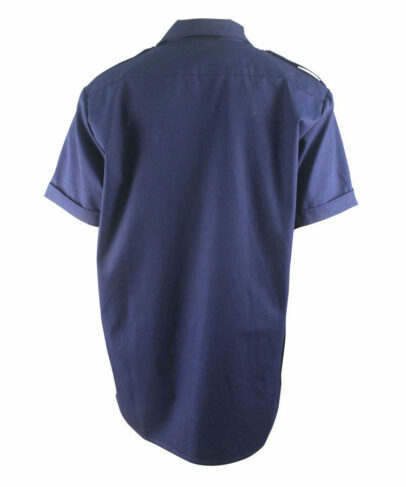 Our insect repellent short sleeve shirt can be produced red, orange, white, grey, black, royal blue, navy blue, green, khaki and other colors according to customer’s color swatch. 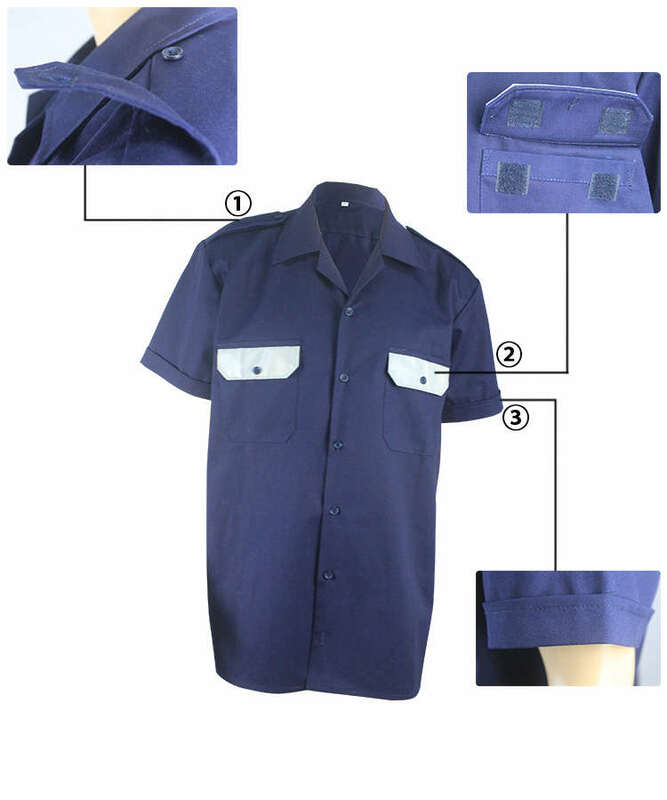 Cuffs folding outward, fashionable and unique. 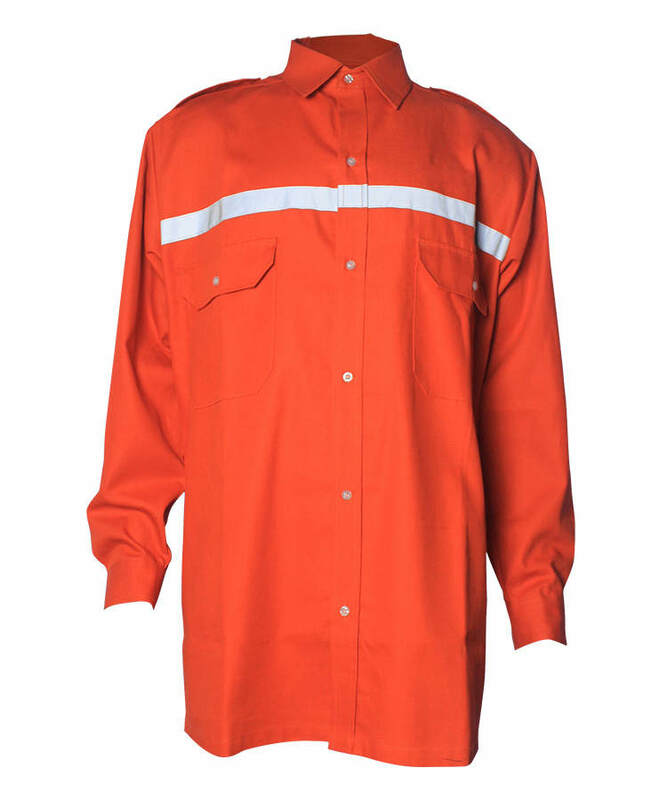 Hem is straight, three-stitch lock, single visible stitch.